Another terrific analogue ladies timepiece which is built by Lipsy. This wristwatch has a black synthetic leather bracelet and a alloy case and also a black dial. 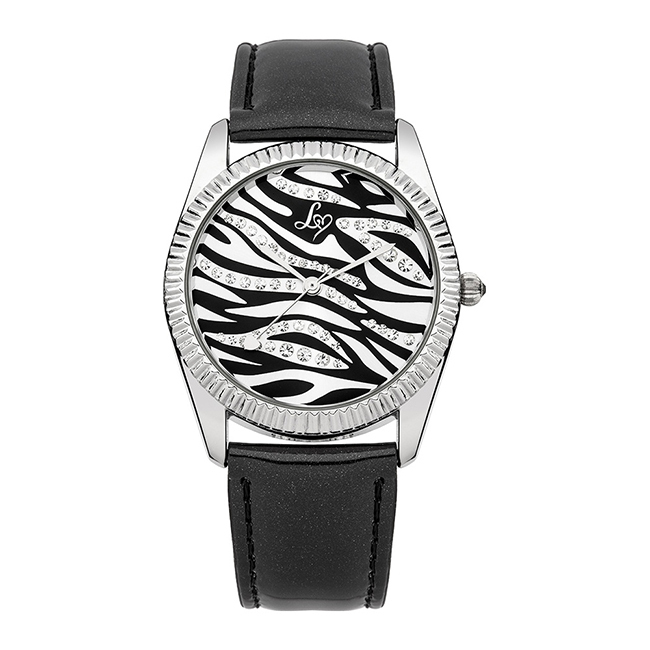 Our LP154 Lipsy ladies watch comes in the box with a 1 year manufacturer warranty booklet.